By Eliel Cruz at Religion News Service. Christian Schizzel spent 7 years being trotted around the country on media outlets as a poster boy for the ex-gay movement. 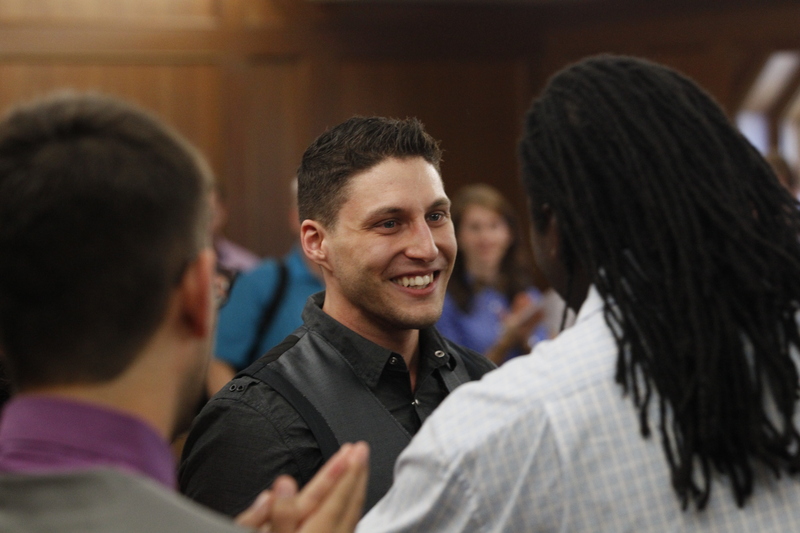 Now, after reclaiming his gay identity, Christian says he won’t be a weapon anymore. Read more.